After starting to sort the music I have by release date, I noticed that I have like absolutely no music from the 60s. 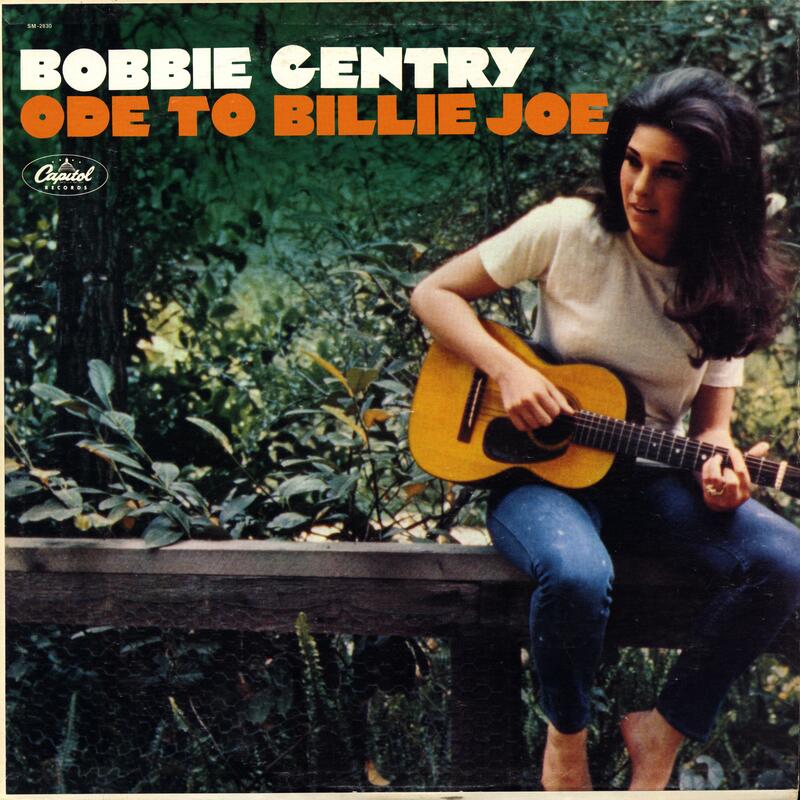 So I’ve been trying to explore that slightly more (like with the absolutely wonderful Bobbie Gentry), but I’m not really sure what methodology to use. I mean, I had a look at “best albums from 1967” and stuff, and the music there is like the worst.